If you liked this show, you should follow HealingMom. 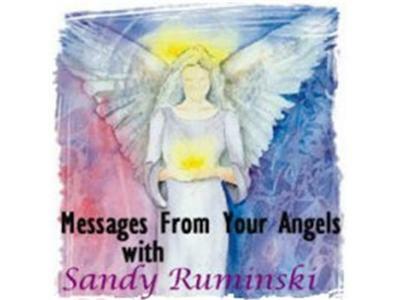 We will be discussing Metphysical topics and also taking your calls for readings. 347 945 5410. My special guest for May is Animal Communicator Tim Link. 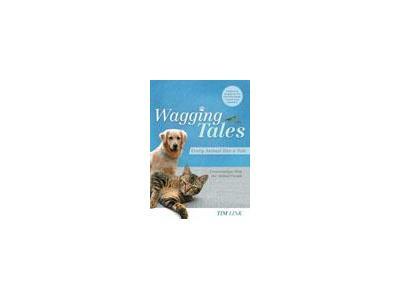 Tim Link is an author, writer, speaker, nationally syndicated radio show host, president and CEO of Wagging Tales and is a full-time animal communicator. As part of his passion for helping animals, Tim also has mastered Reiki – an ancient art of energy healing – which he uses on animals. Tim has recently been featured in numerous newspaper, television and radio shows including the Associated Press, “FOX & Friends”, “The Morning Show with Mike and Juliet,” “Better Mornings Atlanta”, “Good Day Atlanta,” Forsyth County News, Atlanta Magazine, Gwinnett Daily Post, The Bronx Times, Species Link, “Live Your Legacy”, Luxury Las Vegas, Woman2Woman, “Everyday with Marcus & Lisa”, Detroit Free Press, “Good Day Columbus”, “Good Morning Texas”, “Colorado & Company”, “Good Day Colorado”, Shirley MacLaine’s “Independent Expression” internet radio show, Pet Gazette, “San Diego Living”, Aquarius, “Mornings with Lorri and Larry”, “Sonoran Living”, “The Pat McMahon Show”, Palladium-Item, “Arizona Midday”, Tails, “Tennessee Mornings”, “More at Midday”, Animal Fair, DogSport, Gaithersburg Gazette, “WUSA News”, and “WCBS News”.